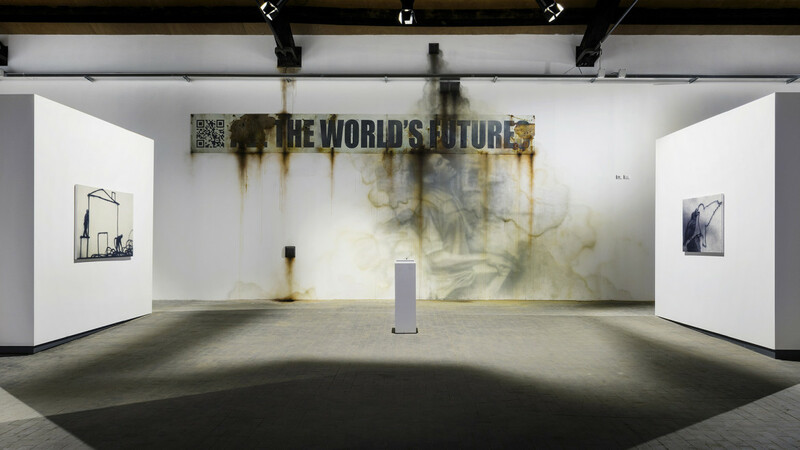 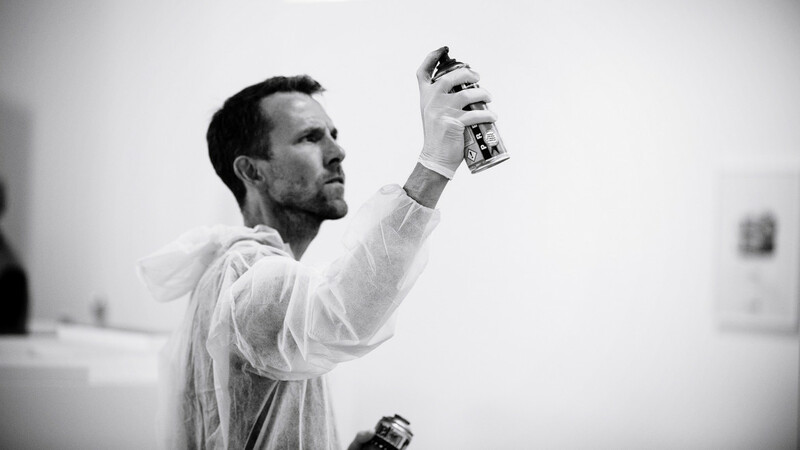 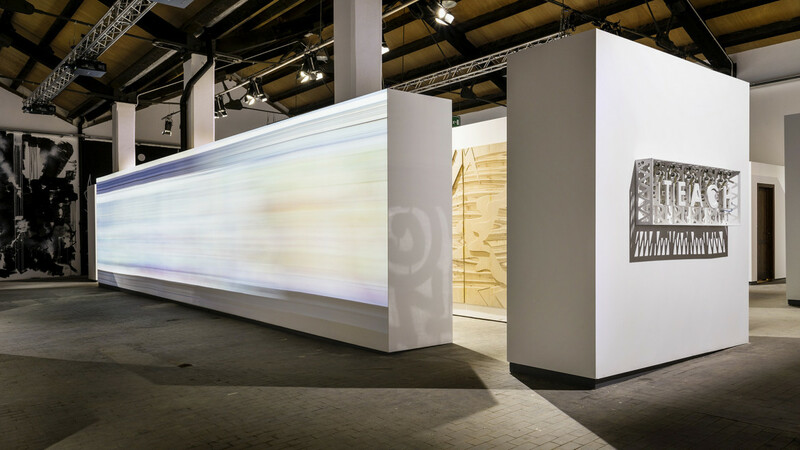 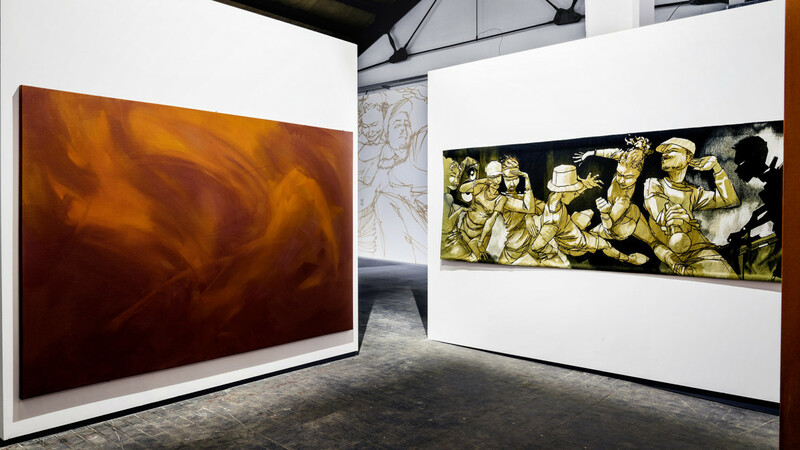 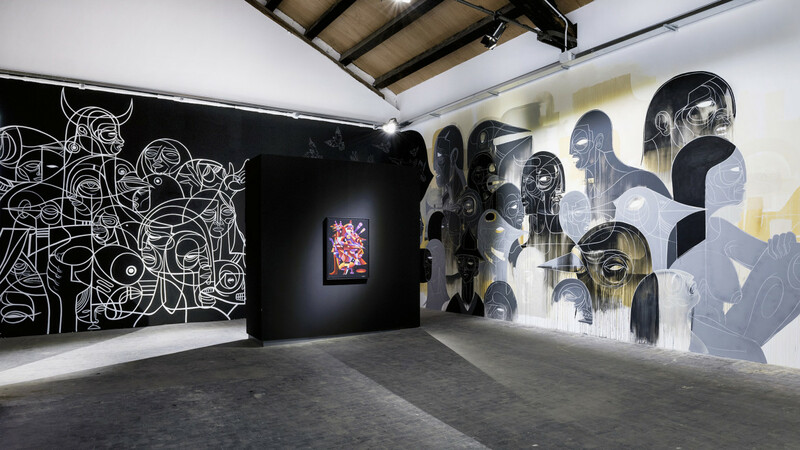 On saturday May 9 2015, “The Bridges of Graffiti” exhibition debuted in Venice, as a collateral event of the 56th International Art Exhibition la Biennale di Venezia. 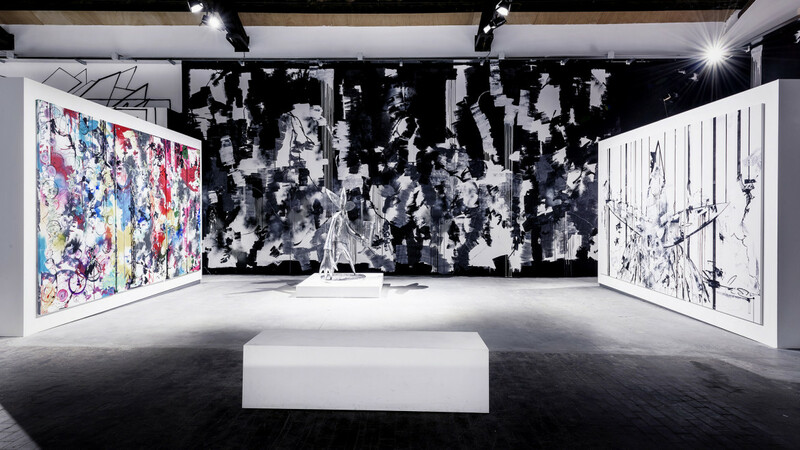 Ten artists – Eron, Futura, Doze Green, Todd James, Jayone, Mode2, SKKI ©, Teach, Boris Tellegen, Zero-T – worked together for the very first time, bringing to life a single cohesive Hall of Fame piece within the Arterminal walls, together with some site specific works conceived especially for the exhibition. 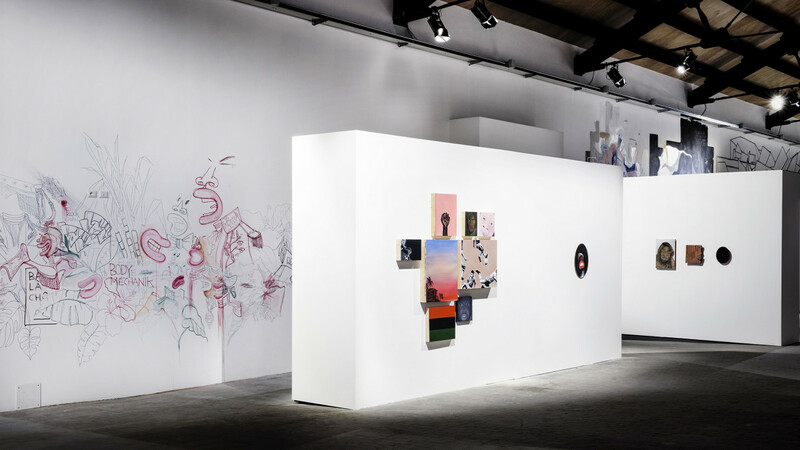 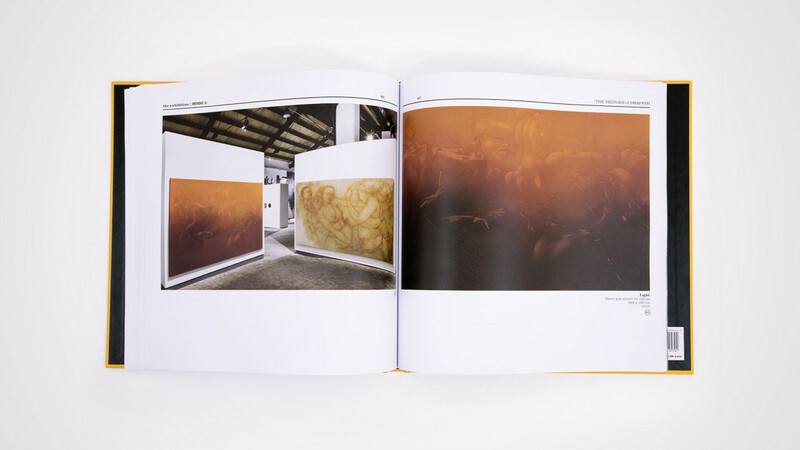 While the walls are home to the large collective fresco, a documentation of this multifaceted art form at its beginning is exhibited through the photographic images by Henry Chalfant and Martha Cooper. 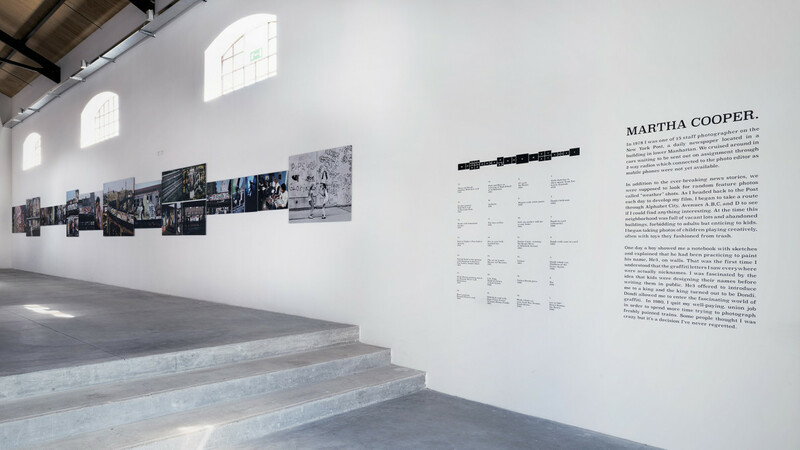 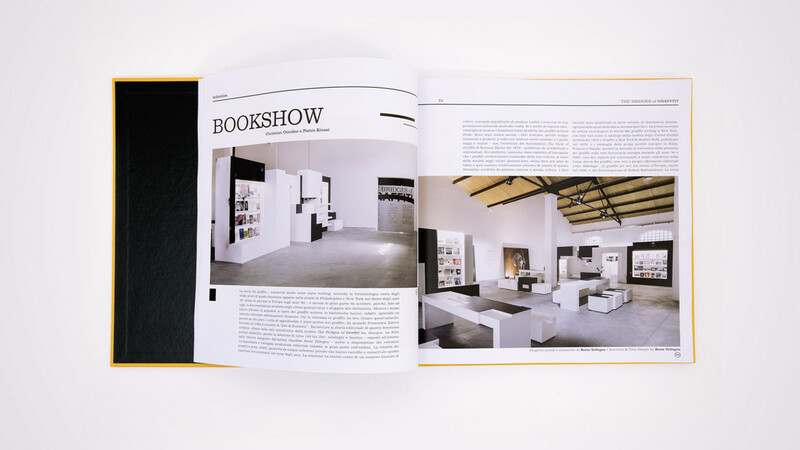 The Arterminal space also hosts a Cafeteria and BookShow to display a selection of books and fanzines documenting the culture through its many metamorphoses. 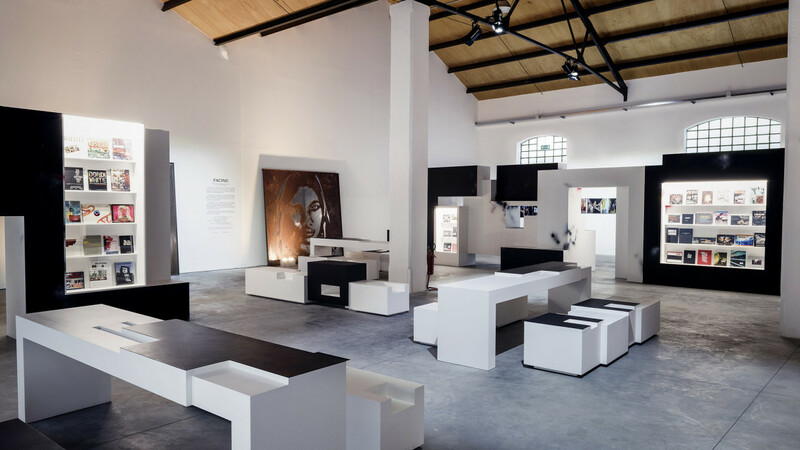 Furniture and ceramic tiles in this area have been designed by Boris Tellegen. 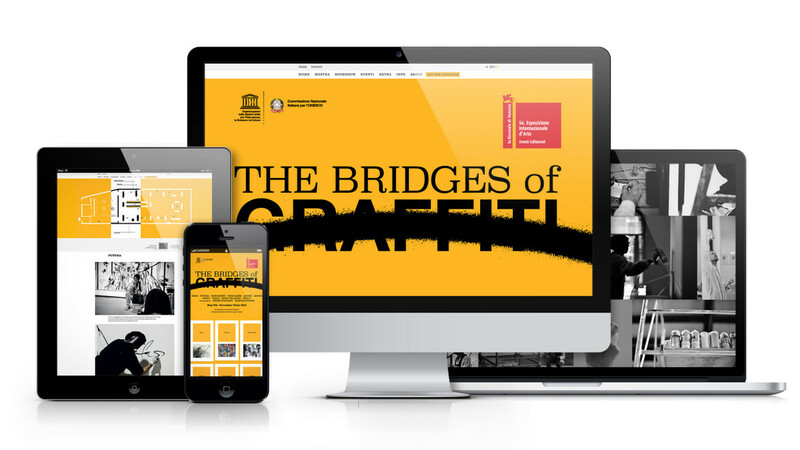 “The Bridges of Graffiti” exhibition – produced by Carlo Pagliani, Claudia Mahler and Sartoria Comunicazione – received the patronage of UNESCO (Commissione Nazionale Italiana).